On behalf of the Edgefield County Chamber of Commerce we are gearing up for our “Fill-A-Bus” school supply campaign, this year in memory of Mrs. Sandra Friar. Sandra was a long time employee of the Edgefield County School District, and a vital part of the Chamber of Commerce Board of Directors. So this year we dedicate this campaign to her memory. We have received the Teacher’s Wish List for the 2012/2013 school year and with your help we can fill their wishes. All citizens of Edgefield County can help with the needs of the students and also help the teachers further the educational opportunities of the students in their career fields. With these supplies we will help all students K-4 thru the 12th grade. No child will be left without supplies. We are asking for your help with school supplies or with monetary donations? 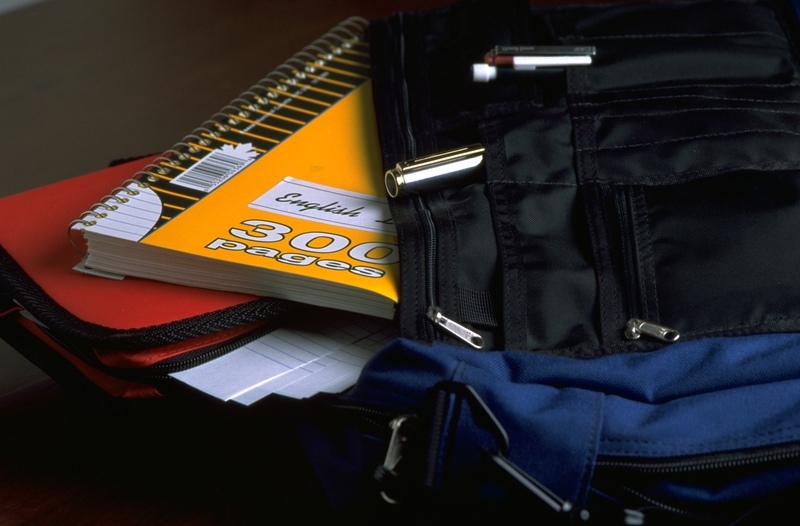 Things needed are Binders, Composition journals, Spiral subject notebooks, folders, calculators, bottle glue, glue sticks, kid scissors, rulers, compasses, protractors, clipboards, crayons, Sharpies, Expo markers, pens (black, blue & red) pencils, crayola markers and notebook paper. All these supplies will be used in the Edgefield County Schools. The Edgefield County Chamber of Commerce would appreciate your help with this project. We want to thank you for your support and we hope you can help us with this endeavor for our students. No amount is too small. Deadline is Monday August 6th.